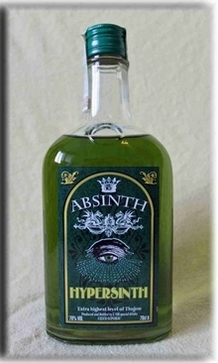 Absinthe Duplais is the first swiss green absinthe, also known as swiss verte. It won a gold medal at an absinthe competition. It is an absinthe, which You must like or not... it is Your type or not. But it is in every case a high quality absinthe from Switzerland. is no longer produced in this bottle size.